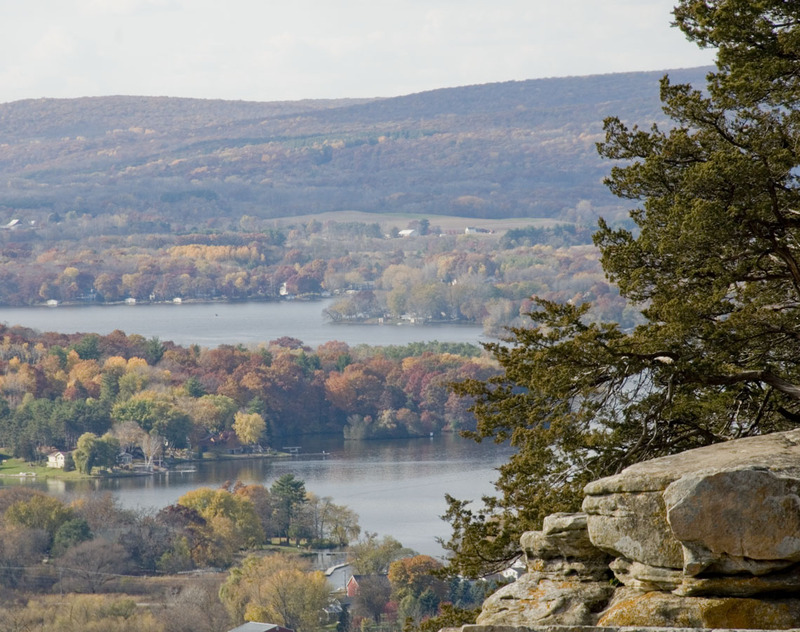 Our individual actions and expectations can impact local water. Kathy Lake’s talk will discuss a variety of pollution prevention opportunities including the salty truth. Keeping pollutants out of the water that are challenging and/or costly to remove is good for our resources and our pocketbooks. Current MMSD pollution prevention initiatives range from Yahara WINs – phosphorus reduction throughout the Yahara River Basin, to mercury and chloride reduction and into fats, oils, greases and the not so flushable items. Free to IPAW members, $10.00 for non-members. Purple loosestrife (Lythrum salicaria) is a wetland invasive threatening river and lakeshores across the state. Learn how to use beetles that feed on purple loosestrife. Using these beetles will reduce these weeds to manageable numbers. The training will outline the time and equipment needed. 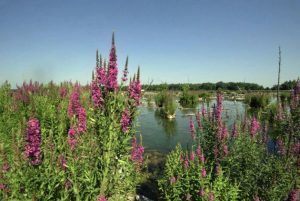 It will also describe the steps needed to complete a purple loosestrife biocontrol program. 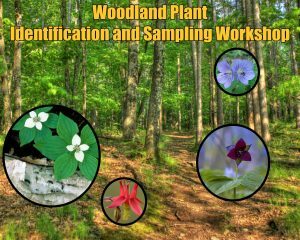 Woodland Plant Identification and Sampling @ Central Wisconsin Environmental Station, Amherst Junction, Wis.
As part of the Plant Identification Workshop Series, this workshop provides the advanced skills and experience necessary to identify and sample woodland plants. 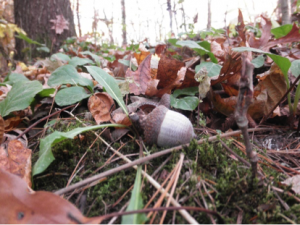 The workshop will focus on identifying spring woodland species of Wisconsin in both the lab and field. Covered topics include: plant anatomy, dichotomous key use, and proper sampling techniques. Sophie Demchik is an associate instructor at University of Wisconsin-Stevens Point, where she teaches plant and natural resource courses. As part of the Plant Identification Workshop Series, this workshop provides the skills and experience necessary to identify and sample grasses and sedges. 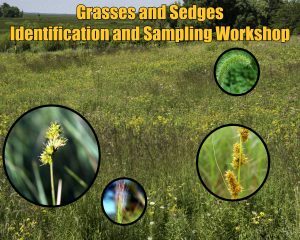 The workshop focuses on identifying common grasses and sedges in both lab and field settings. 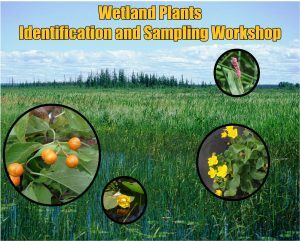 Topics covered include: plant anatomy, key use, and sampling techniques. A workshop itinerary is available at GraminoidIDWorkshop2019_agenda.pdf. Dr. Stephanie Lyon spent her early years in the foothills of the Appalachian mountains in eastern Tennessee, where she developed a passion for botany. At UWSP, she teaches several botany classes, including upper-level courses in Vascular Plant Taxonomy and Agrostology (the study of grasses and their close relatives). Dr. Lyon is the director of the UWSP herbarium. Much of Wisconsin was covered in prairie and oak savannah before settlers arrived. 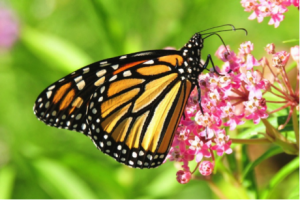 Restoring prairie on your land will help bring back wildlife, rebuild soil and pass on what Aldo Leopold called, “the land ethic” to your children. 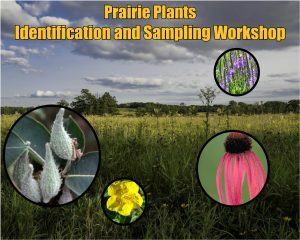 As part of the Plant Identification Workshop Series, this workshop provides the skills and experience necessary to identify and sample prairie plants. The workshop focuses on identifying common prairie plants of the Midwest. It will cover plant anatomy, key use, and sampling techniques. Click here for an itinerary for the workshop.